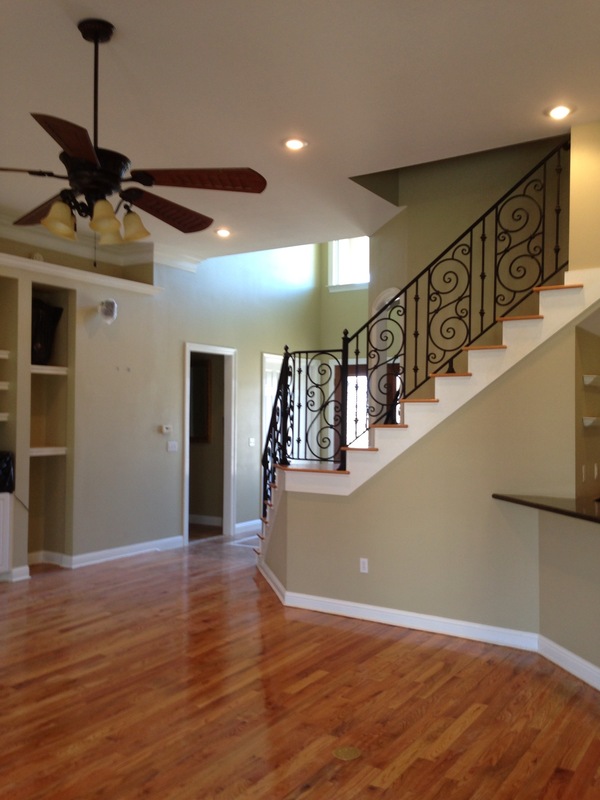 When you need a reliable flooring contractor in the New Orleans area, Nola Floors, LLC, is here to help. 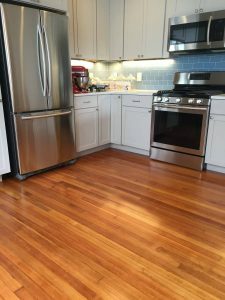 We are proud to offer hardwood installation, hardwood refinishing, hardwood repair, and other flooring services for local home- and business owners. There's no job too big for our floor contractors! Are you thinking about adding hardwood floors to your home? Is it finally time to refinish the worn-out flooring at your place of business? 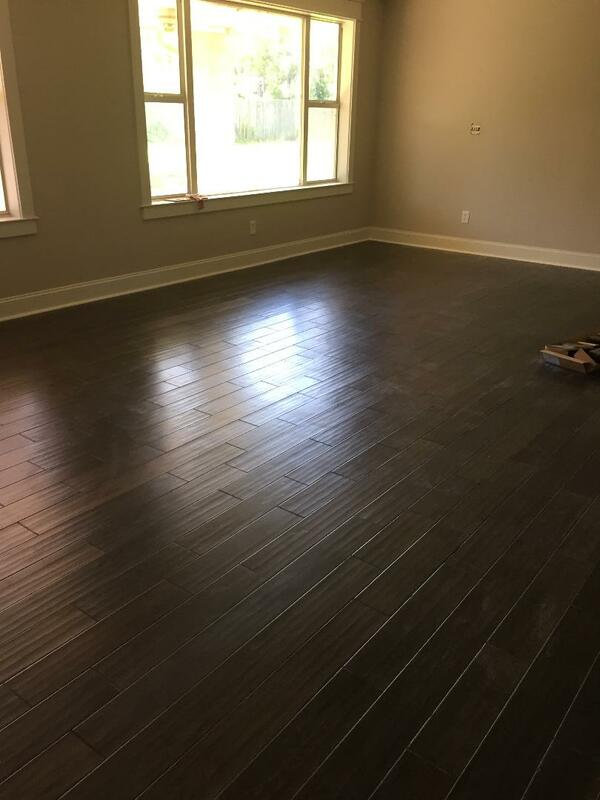 No matter what your flooring needs are, Nola Floors, LLC, is the flooring contractor you can count on in the New Orleans area. 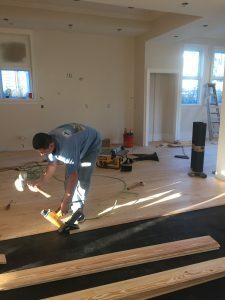 Although we specialize in hardwood installation and hardwood patching, we also provide other flooring services that offer you the look of hardwood without the full price tag, such as laminate and vinyl plank installation. No matter what your flooring needs are, you can count on Nola Floors, LLC, to meet them. Call us today to schedule an appointment! At Nola Floors, LLC, we believe strongly in providing our customers with superior results. 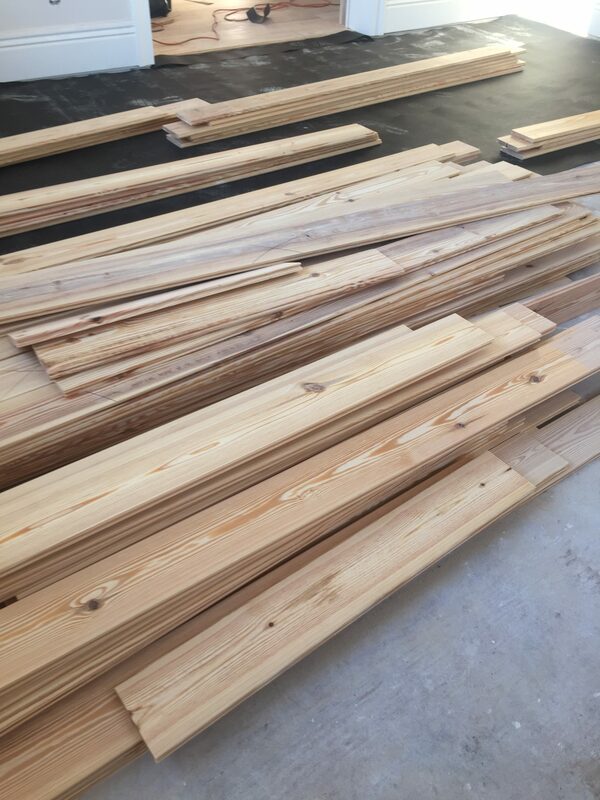 When you turn to us for hardwood installation, hardwood refinishing, or other flooring services, you can expect nothing but top-quality results. We have more than 20 years of experience under our belts, and that means you can trust us to carefully and accurately install, refinish, or repair your flooring. Plus, we're fully licensed and committed to delivering quality workmanship at all times. 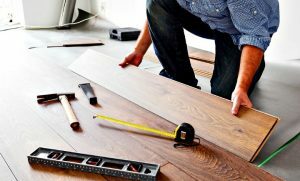 So, the next time you need an upgrade to your flooring, our floor contractors are here to help. Nola Floors, LLC, aims to be the answer to all of your flooring needs. In addition to providing hardwood installation, we also offer hardwood floor refinishing and repair services. If you're interested in hardwood alternatives, such as laminate, vinyl, or tile, we can install these for you, as well. When you hire us for installation services, you can rest assured we’ll do the job right from start to finish. For example, if you have old flooring, like carpet, that needs to be removed before your new flooring can be installed, we'll take care of that for you. Also, if you need shoe molding or baseboards installed to complete your flooring project, we’ll be happy to take that on, too. Put your trust in us, and you can look forward to beautiful, long-lasting flooring for your home or place of business. If you want to upgrade the flooring in your home or commercial space, don’t leave the job to amateurs. Instead, look to the professional flooring contractors at Nola Floors, LLC. We’re here to bring superior craftsmanship and exceptional results to home- and business owners throughout the New Orleans area. Whether you're in Baton Rouge, Covington, Slidell, Hammond, Mandeville, or another community nearby, you can count on us for the world-class work you deserve. Call right away to get a free estimate!